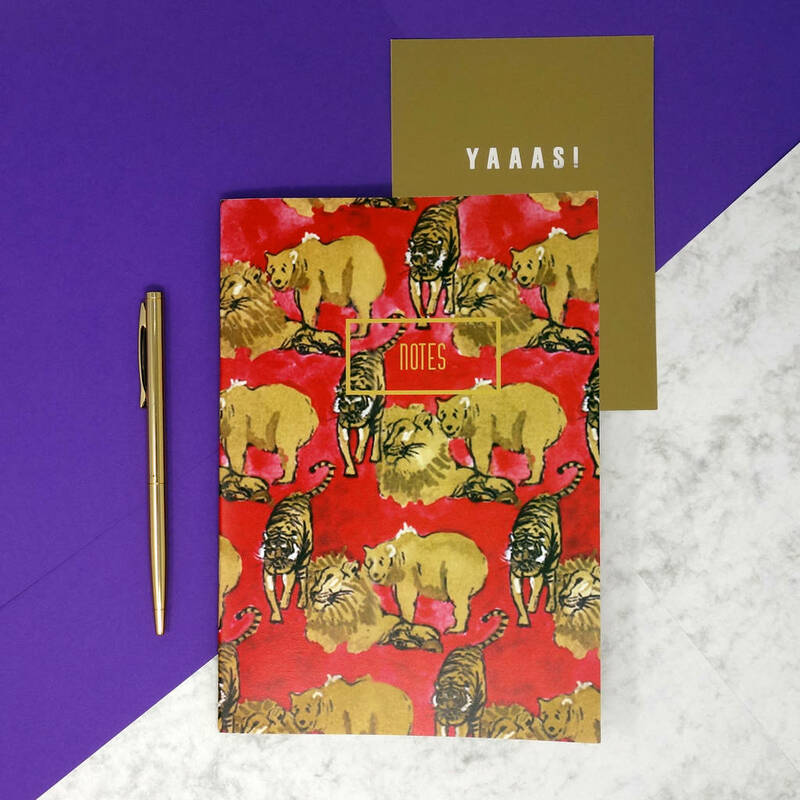 Inspired by the Wizard of Oz, this cute, playful notebook features a beautiful hand-painted watercolour design of lions and tigers and bears. The repeat design features the three hand-drawn animals, that have been carefully painted using watercolours to achieve an artisan effect, inspired by the printing methods and illustrations of William Morris. 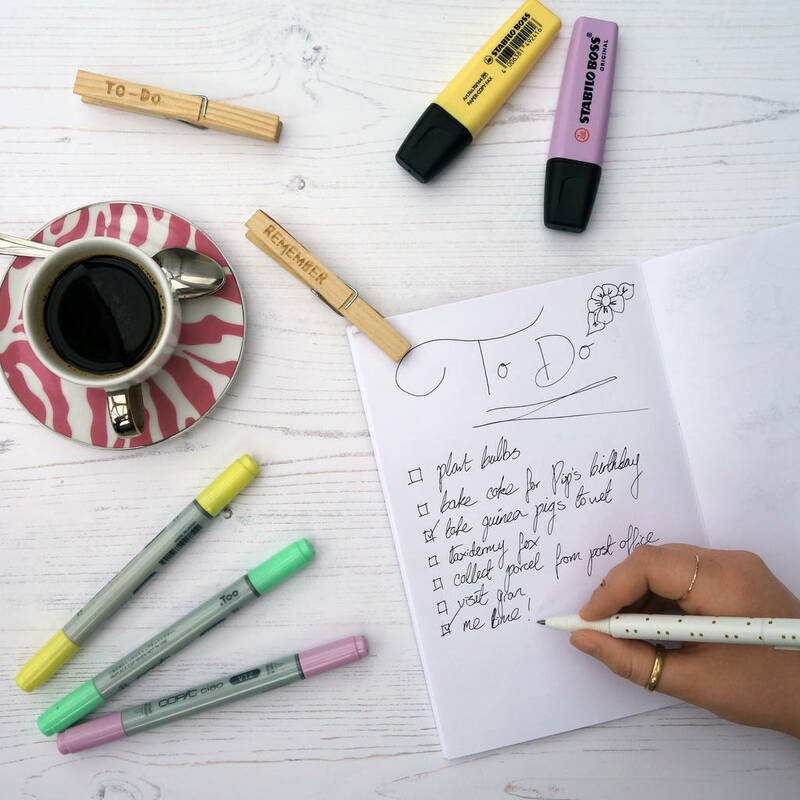 The perfect little notebook to write down notes, ideas, dreams and doodles.